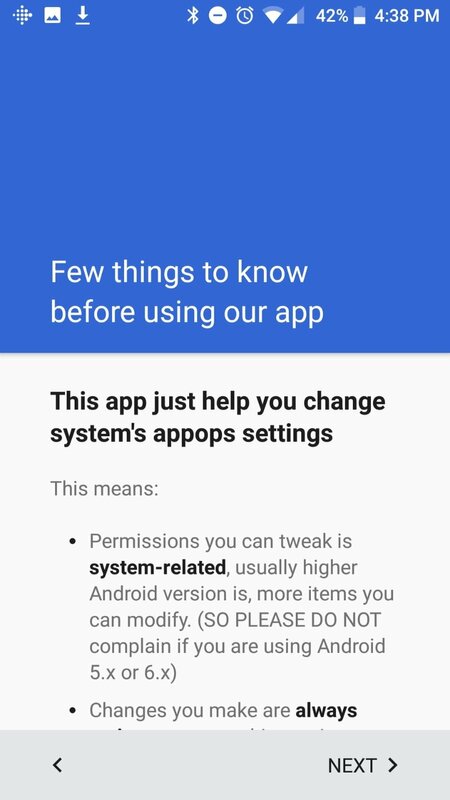 When we install an application on our mobile device, we're informed about the permissions required by the app in question to be able to run. We have two options: to accept them or reject them, and therefore, not be able to install the application. 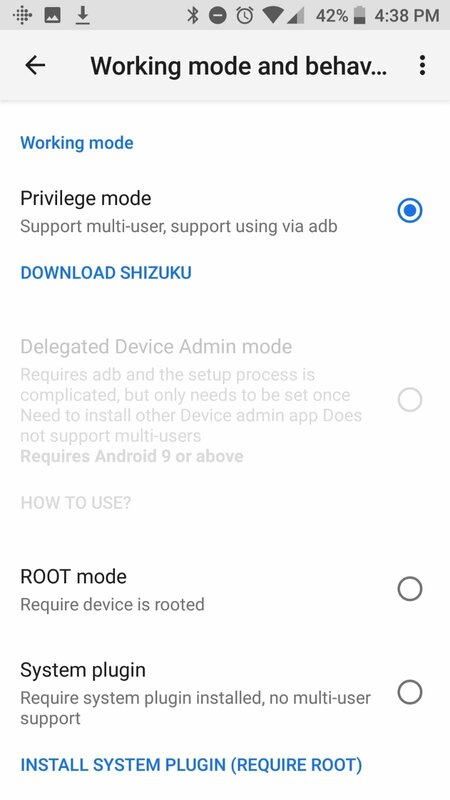 But, if you use Android 4.3 or above, with App Ops you can choose which permissions you accept and which ones you reject. Efficiently manage the permissions of your apps. 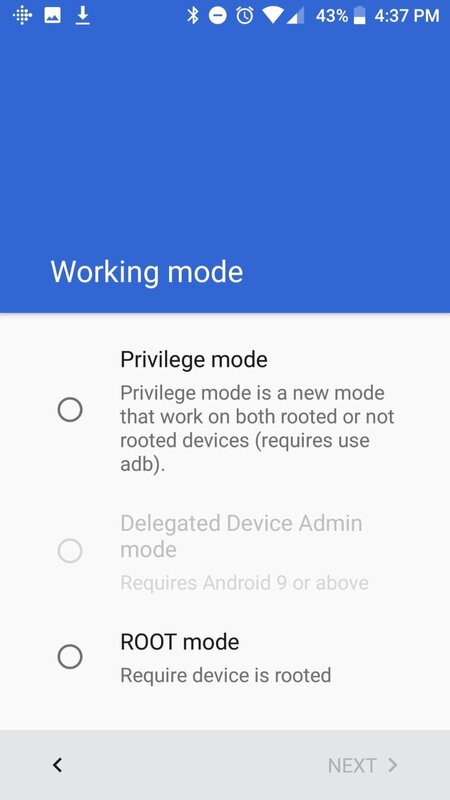 This function hidden in Android 4.3 allows the user to manage the permissions granted to applications. When we access them, we'll view a list with the apps installed, and we'll be able to choose what types of permissions we grant and which not. For instance, we can disable the location permission, or the permission that allows the app to access our contacts. 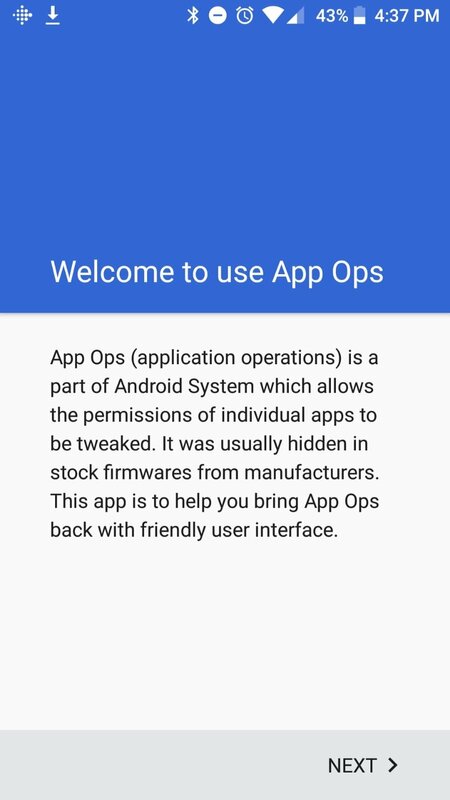 With App Ops we can take charge of managing permissions to protect our privacy.